From tablets to smart phones, we are now able to gather information anywhere and anytime with the click of a button. Nik J. Miles is the president of the Northwest Automotive Press Association, Automotive Expert on KXL in Portland, with a show on Sunday mornings and reports as an Automotive expert for KOIN TV. 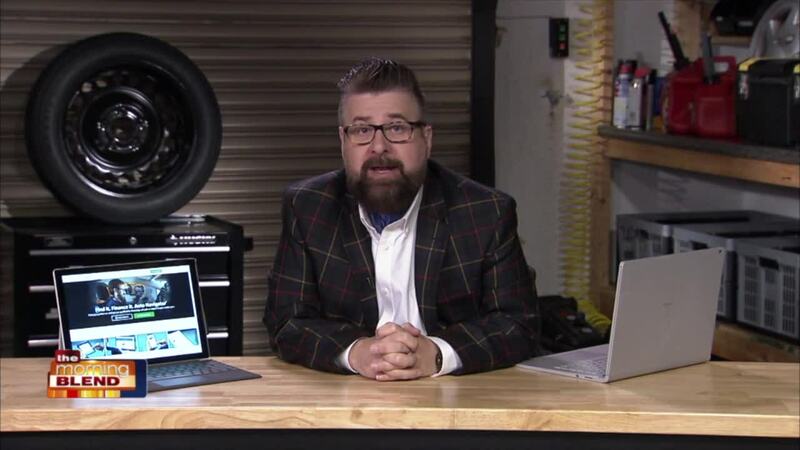 With 32 years of experience as a radio and TV host, and 14 years as an automotive journalist, Nik is seen on over 50 TV station news outlets with his witty and informative automotive coverage. Nik got his start in Radio and has the #1 Portland and Seattle show for several years. Nik was an early adopter of digital media and has been part of the YouTube landscape since 2006. Born in England, Nik has worked for the BBC, Tribune Broadcasting, CBS, Entercom, and many more major broadcast network companies. Nik spends any free time he has at his house in Portland Oregon, riding his Motorcycle and working will local charitable organizations. Whenever Nik appears on TV he wears Union Jack socks. This is his tribute to his homeland.